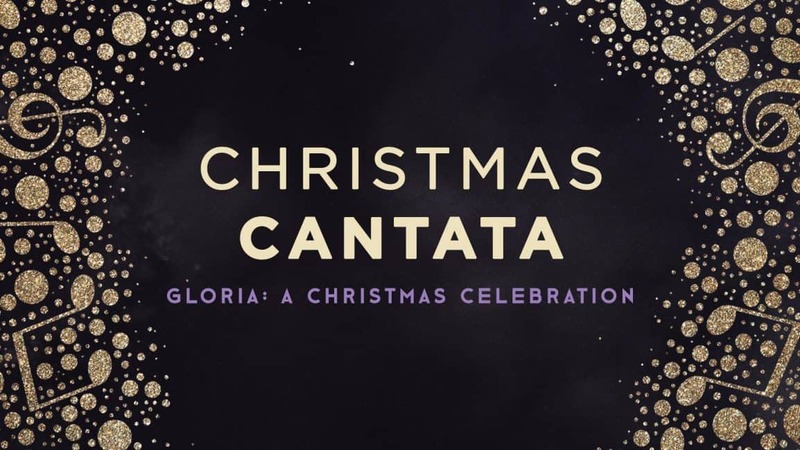 “Gloria” is a celebration of Jesus’ birth through music. We will rejoice in God’s promise to send His Son Jesus so that we may have eternal life. Join the celebration with Schweitzer Chancel Choir and orchestra on December 16 at the 8:20, 9:40, or 11:00 a.m. worship in the Sanctuary. Glory to God in the Highest!